Another HBO star is joining the Star Wars galaxy. Only this time, it's not in the young Han Solo film, it's Star Wars: Episode VIII The Last Jedi. 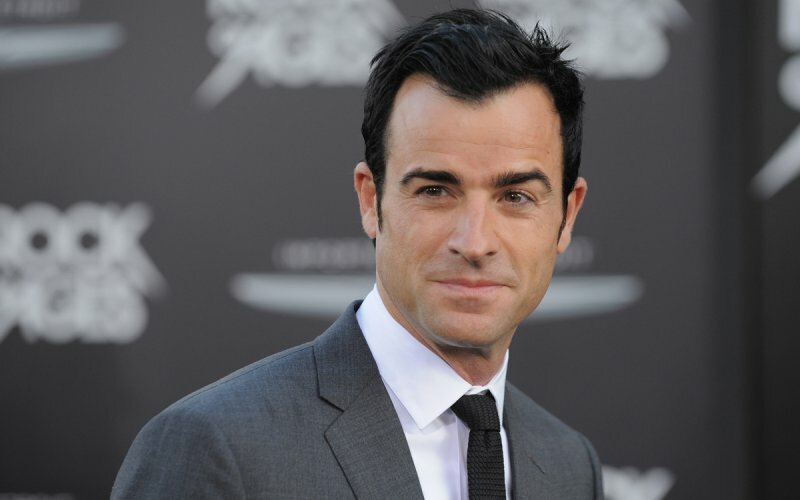 Our friends over at MakingStarWars.net are reporting that Justin Theroux (The Leftovers) has a small part in The Last Jedi. His look is described as being like James Bond with a Star Wars twist and he is reportedly playing "an expert slicer" (the Star Wars equivalent of a hacker). He shot his scenes at Pinewood Studios in London last year, reportedly on sets that are tied to the exterior scenes shot in Dubrovnik last year. Star Wars: Episode VIII The Last Jedi hits theaters on December 15th. The film is written and directed by Rian Johnson and stars Mark Hamill, Daisy Ridley, John Boyega, Adam Driver, Carrie Fisher, and Laura Dern.